Clothing - users are advised to wear tight-fitted clothing or indeed under-garments in order that the depth sensor can capture the actual surface of their body. Loose or baggy clothing can have a significant impact on measurements and should therefore be avoided during the scanning process. 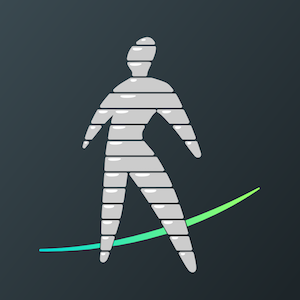 Pose - the 2-stance protocol employed by Shapewatch requires users to get into the specific scanning poses, as guided by the Shapewatch kiosk. Should users be slightly out of position, our depth sensor will capture 'incorrect' data, which will in turn skew the calculations in our body modelling software. Expectation - if a user has been tested using another scanning protocol they may have a perceived level of expectation of their measurements. Different protocols can return quite different results, particularly body fat percentage which is a highly emotive measurement. In this case, users may prefer to believe the lowest result, regardless of the perceived accuracy! Perspective - seeing your body in 3D can be a rather humbling experience, which can shock users whose perception of their body shape may be quite different to their actual shape. Users should seek out the services of their in-club specialists to ensure correct usage and appropriate support.